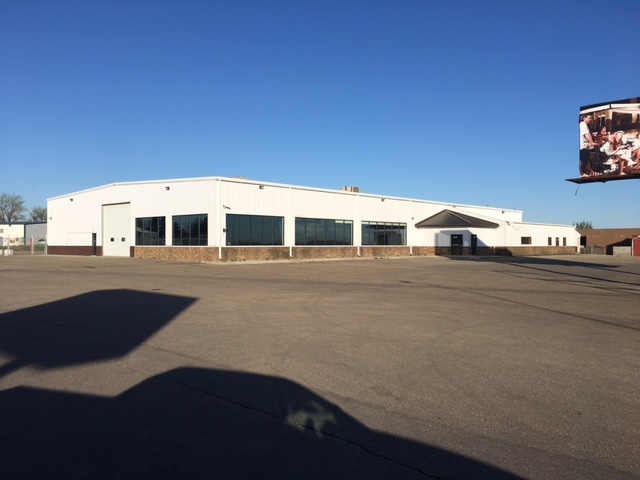 21,170 sf building on 2.16 acres. Built in 1975 this steel framed warehouse/showroom has 1 12’W x 16’H power overhead door. Zoned C2 and easy access to the HWY 2/52 Bypass.